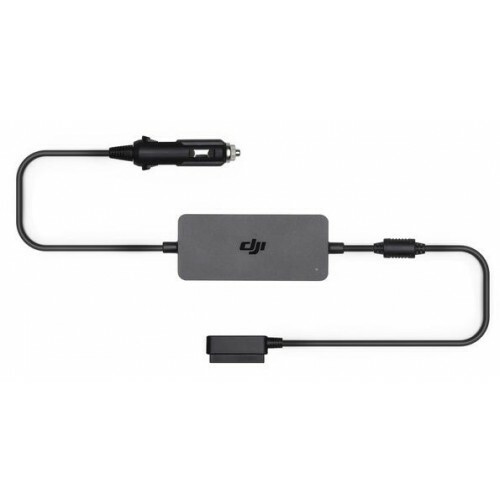 Compatible with: DJI Mavic 2 Pro and DJI Mavic 2 Zoom. 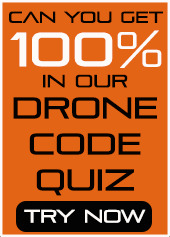 NOTE: This product comes from a split Fly More Kit and does not come in retail packaging, although is brand new. 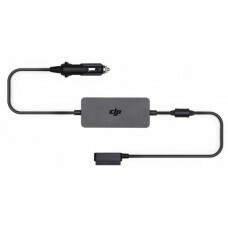 Charge your Mavic 2 batteries on the the move with this official DJI Mavic 2 Car Charger.